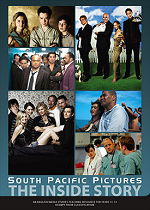 View details about this resource for Media Studies and English with NCEA related tasks here. Developed by Susan Battye, Mercy Mirembe Ntangaare and Ian Allan. Once Were Warriors On Stage. Developed by Susan Battye and Ian Allan.